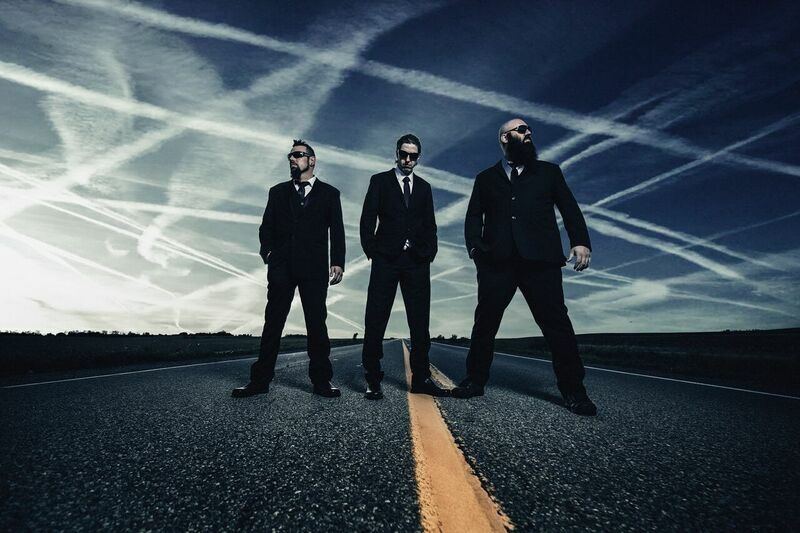 From the darkness of Northern Quebec, Canada, Rouyn-Noranda’s assaulting BACKSTABBER are sharing their fury with a FREE download of their single “No Privacy”off their forthcoming debut album “Conspiracy Theorist” set to be unleashed on February 15, 2019. 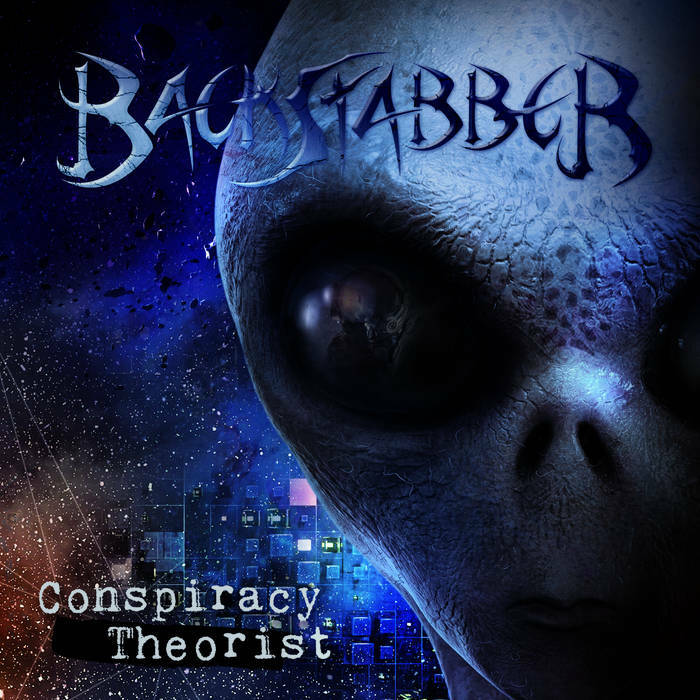 The 10 track album is a fierce full-length that encompasses themes about scandals, critiques of mainstream media and conspiracies such as hollow Earth. Their single “No Privacy” is a brutal track focusing on the pervasive usage of metadata collection and their multiple applications merged with quantum analyzing. Download the track for free at https://backstabbermetal.bandcamp.com/track/no-privacy. Thrashers HELLNITE have unleashed their second single “Phantom Force” off their forthcoming debut full length “Midnight Terrors” slated for release February 12, 2019, on Sliptrick Records. The track refers to the term “paralyzed dreams” where a person is awake/asleep and their body is physically paralyzed, but their mind is conscious. It is also known as a term for those who are superstitious and believe the body can suffer a spiritual possession by an evil entity while being awake yet numb. Available for download on iTunes here. Formed originally in Mexico City in 2010 and now re-established in Edmonton, Canada by founding member, vocalist, and guitarist Paolo Belmar, HELLNITE‘s debut album was written and recorded by Belmar who is now joined with a live line up consisting of bassist Konnor Miskiman and drummer Ryan Payne. Formed originally in Mexico City in 2010 and now re-established in Edmonton, Canada by founding member, vocalist and guitarist Paolo Belmar, thrash band HELLNITE will be unleashing “Midnight Terrors” upon the masses with their debut album slated for release February 12, 2019 on Sliptrick Records. The album was written and recorded by Belmar whom is now joined with a live line up consisting of bassist Konnor Miskiman and drummer Ryan Payne.